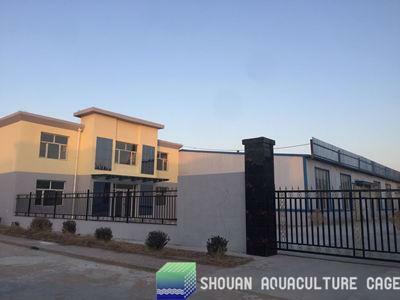 About us-HeBei ShouAn Mesh Manufacturing Co.,Ltd.-Professional oyster mesh,oyster bag,foam float bag manufacturter and exporter in china! Over the years, Shouan has followed a consistent approach, listening to our customers and developing the solutions they need. Our goal is to position our brand as a trusted resource and partner for our customers. We continue to work alongside growers and officials to develop products and shellfish farming techniques for the shellfish farming industry. The products developed out of these relationships have revolutionized shellfish farming in Canada and around the world. Our products are designed and manufactured to survive in Canada’s harsh operating conditions. These durable designs, required to provide reliable operation, also result in a longer service life which is appreciated by our clients. 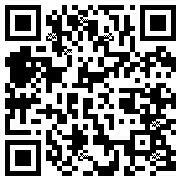 We want to talk to you about your shellfish farming needs and any improvements we can help you make to your growing process.